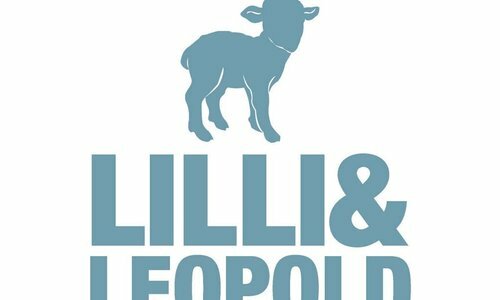 Lilli & Leopold is an Oslo-based, Norwegian Brand that creates Organic underwear garments for babies and children between 0–14 years old. 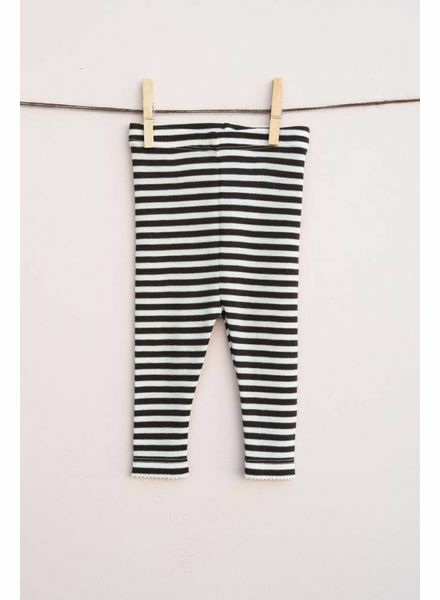 All garments are manufactured in 100% Organic Merino Wool. Merino wool has extremely soft and delicate fibers, and is exceptionally durable, making it perfectly suitable for use in underwear. 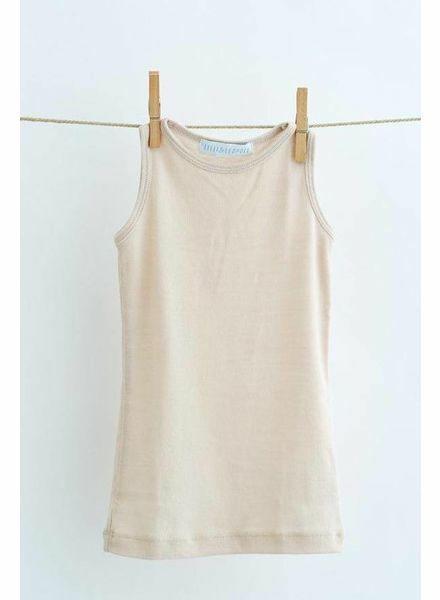 Merino Wool is itch free and soft to the skin and can easily be cleaned in a washing machine like any other wool type.